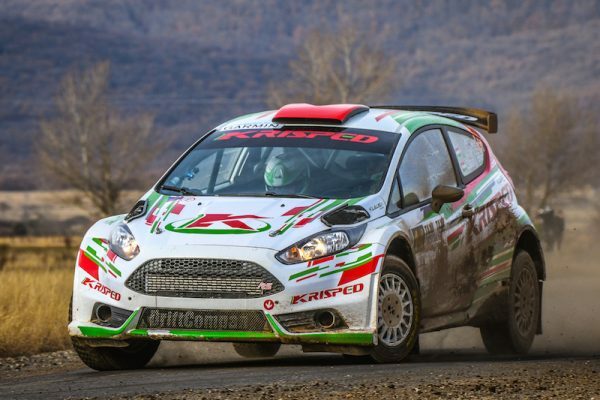 ERC Junior regular Kristóf Klausz got the chance to step up to the big time on the Mikulás Rallye in his native Hungary late last year when he tried a Ford Fiesta R5 for size. Partnered by regular co-driver Botond Csányi, Klausz belied his zero experience of the Drift Company-run car to finish a fine fourth overall. 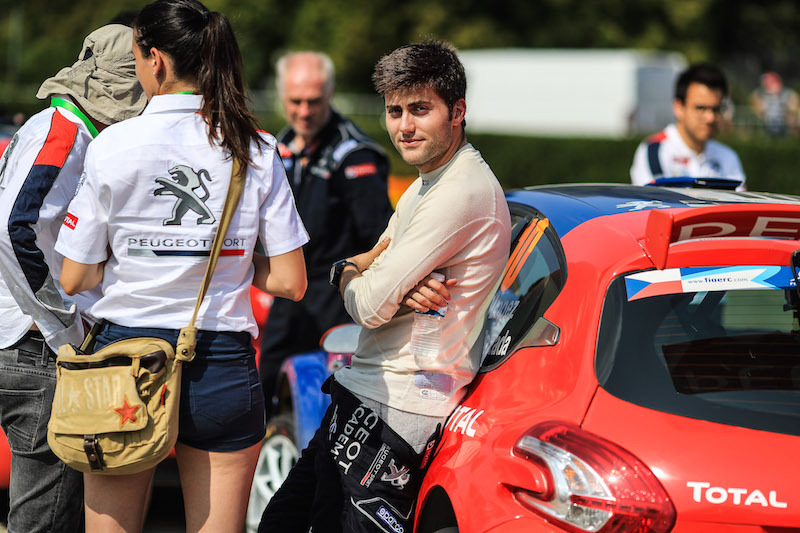 Despite impressing on his step up to R5 power, Klausz is set to continue at the wheel of his Pirelli-equipped PEUGEOT 208 R2 in the FIA ERC3 Junior Championship in 2019. 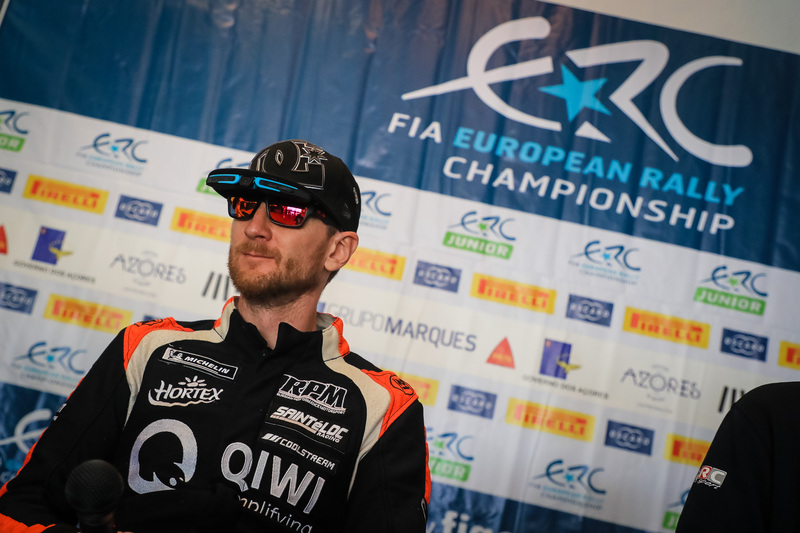 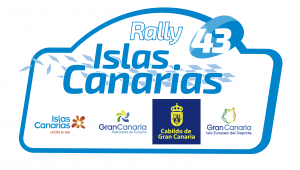 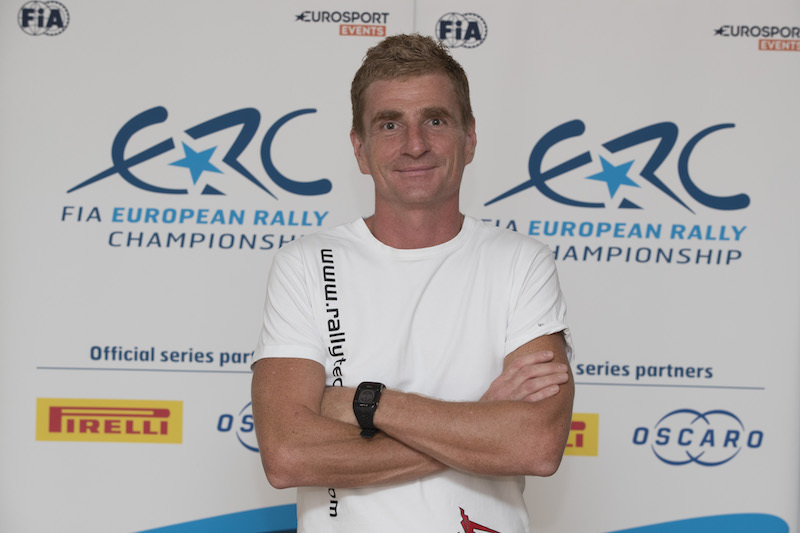 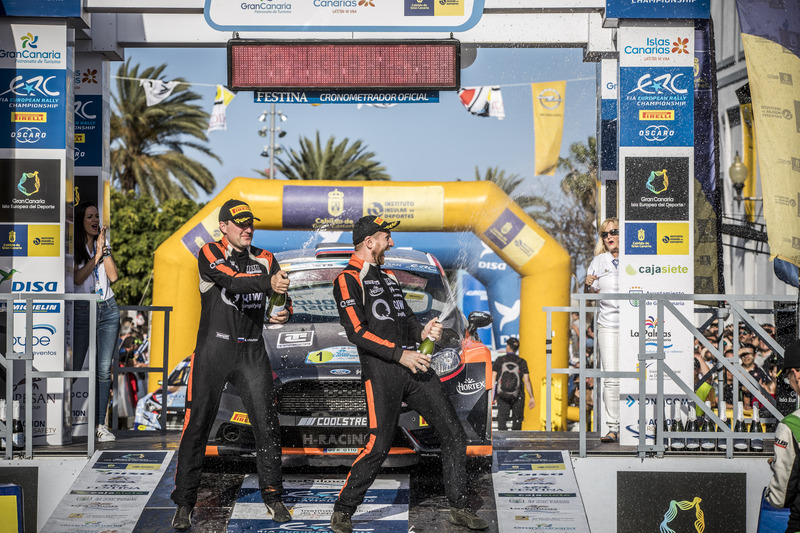 More news soon at FIAERC.com.